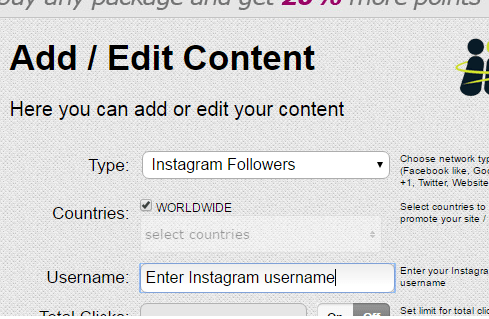 Instagram is a photo sharing a mobile application that generates 500+ million monthly traffic. The photo sharing application is accessed by 400 million users in this world. The craze of Instagram has made individual and business crazy about it. The website alone has the potential to deliver millions of traffic to a website. 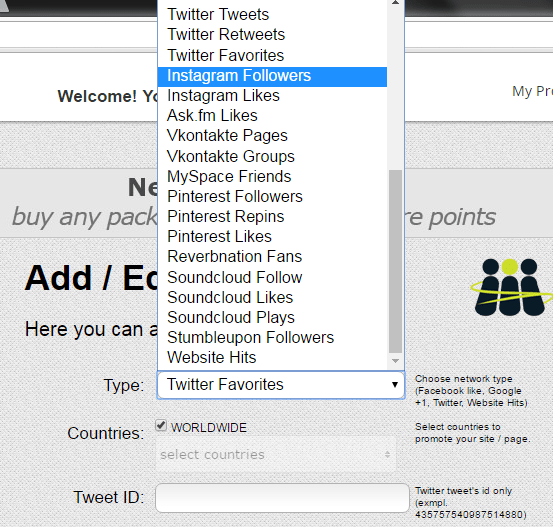 For this purpose, one needs followers. It is difficult to gain easy followers on Instagram. Business and individuals spend bulk amount to gain followers on Instagram. But, there’s a way to gain free Instagram followers. 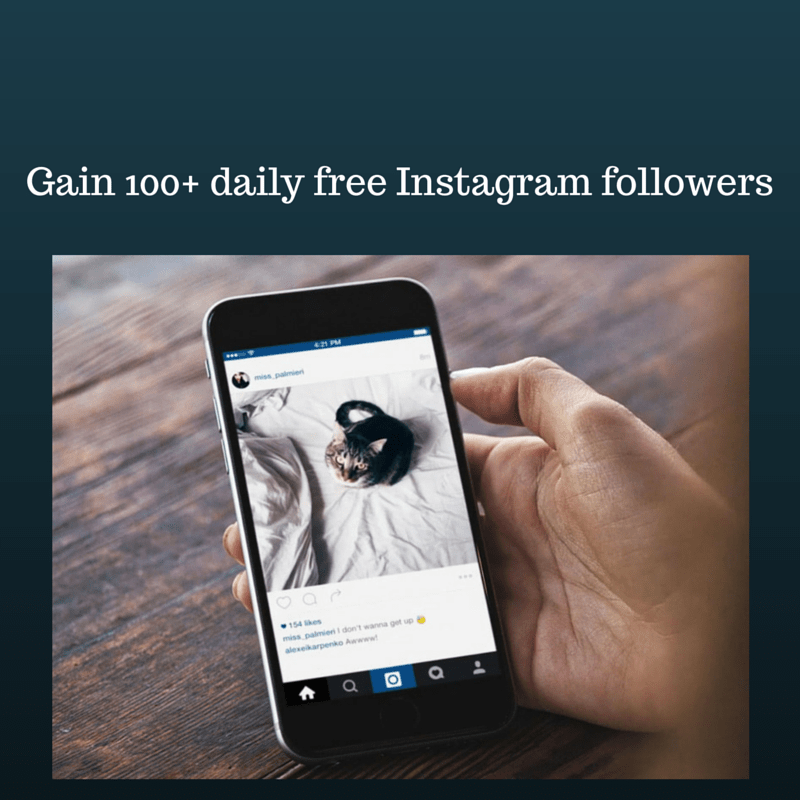 You can grab 100+ free Instagram followers daily from Addmefast.com. Addmefast website is a social media exchange website that generates 5+ million unique visits a month. It’s Alexa rank is 3681. 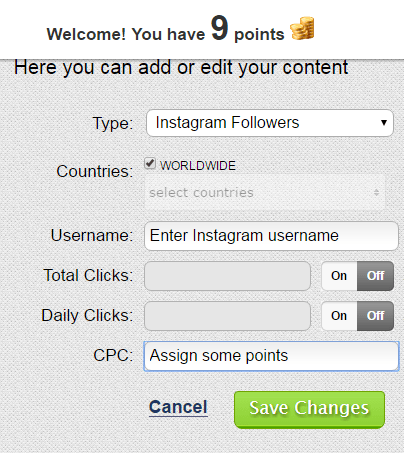 You need to follow, repin, share, tweet to gain followers on Instagram. 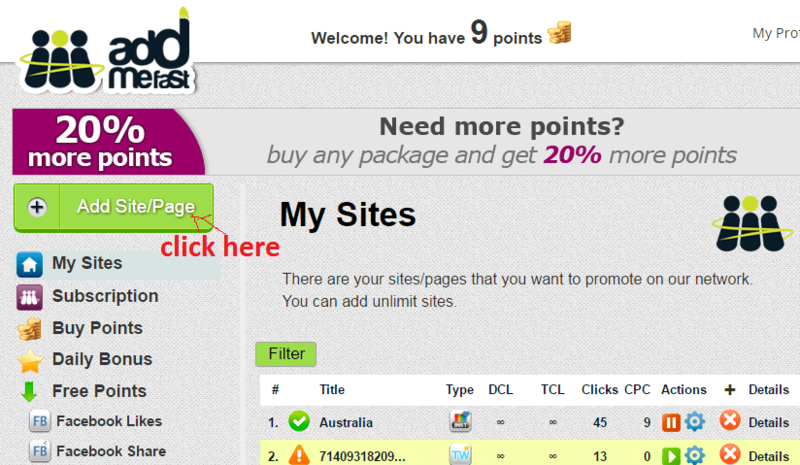 Then, follow, tweet, share, repin others to gain points and don’t forget that Assmefast offers a daily bonus of 200 points after doing 50 exchanges. Grab it to get more from it.